Each year, around 2.5 million traumatic eye injuries occur. Of these, 85 percent are a result of accidents such as car crashes, and the remaining 15 percent are a result of violent assaults. Our eye sits inside a socket in the head, which is a bony pocket that protects the eye. The top part of the rim of the socket contains thick bones, while the lower area near the floor contains very thin bones. A broken bone in the eye socket involving the floor, rim, or both parts of the eye socket is known as an orbital fracture. Car accident related eye injuries such as orbital fractures have considerably decreased due to airbags, because they interrupt the contact of the face with the dashboard or steering wheel. However, at times, these injuries still occur, resulting in immense pain and financial loss to the victim. The doctor will examine the eye and eye movements, and the car accident victim is made to look up, down and sideways to find out if the eyeball is trapped in the injury site. If the doctor finds that the eyeball is trapped, he/she will try to release the eye. The doctor will also examine the surrounding areas to ensure there are no broken bones in the forehead, cheek, or upper teeth. After physical examination, the doctor will likely perform some vision tests. CT scans and X-rays are used to determine the location of the fracture. In case the fracture does affect eye movement, the doctor will prescribe bed rest, ice packs, antibiotics and nasal decongestants. However, in severe cases, surgery may be required. The surgery is usually performed by a reconstructive or plastic surgeon specializing in eye injuries. The surgery may be performed to remove broken bone pieces, releasing trapped eye muscle, or to restore the normal structure of the socket. 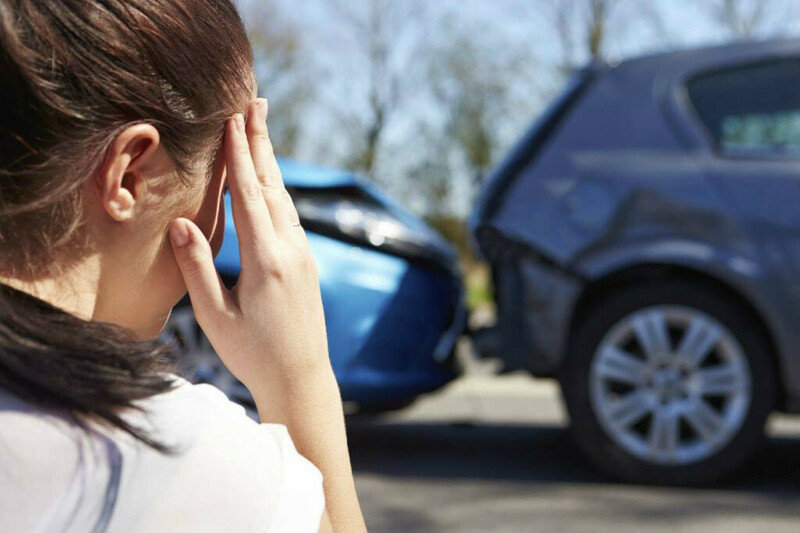 Have you suffered an orbital fracture in a car accident? An orbital fracture can be serious, and may require surgical intervention. This means, the victim may be faced with huge medical expenses and a long recovery period. If the injury is a result of a car accident caused by a negligent driver, you may be able to recover all your losses from the at-fault driver. Get in touch with a St. Louis car accident lawyer at The Hoffmann Law Firm, L.L.C. to ensure that your legal right to compensation is protected. Call us 24/7 at (314) 361-4242 for a free case evaluation.